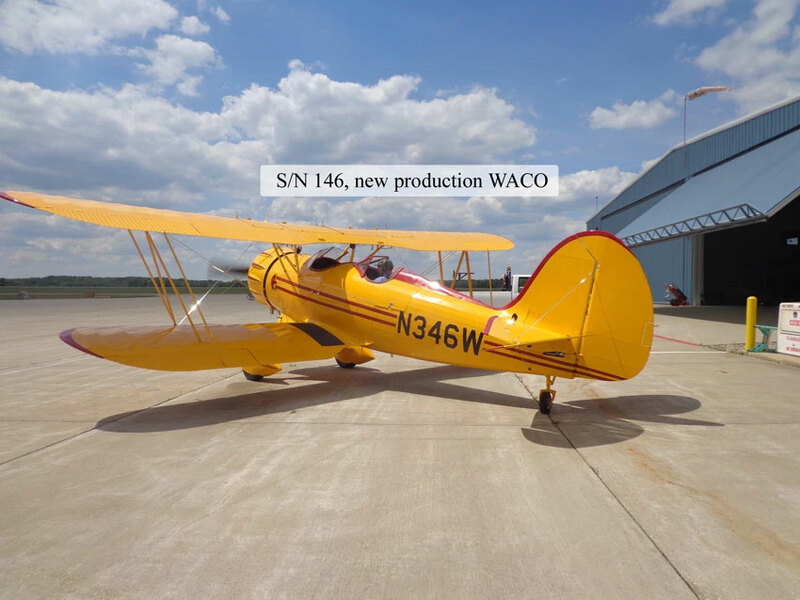 Originally built in 2002, this aircraft has been flying in a sightseeing operation. 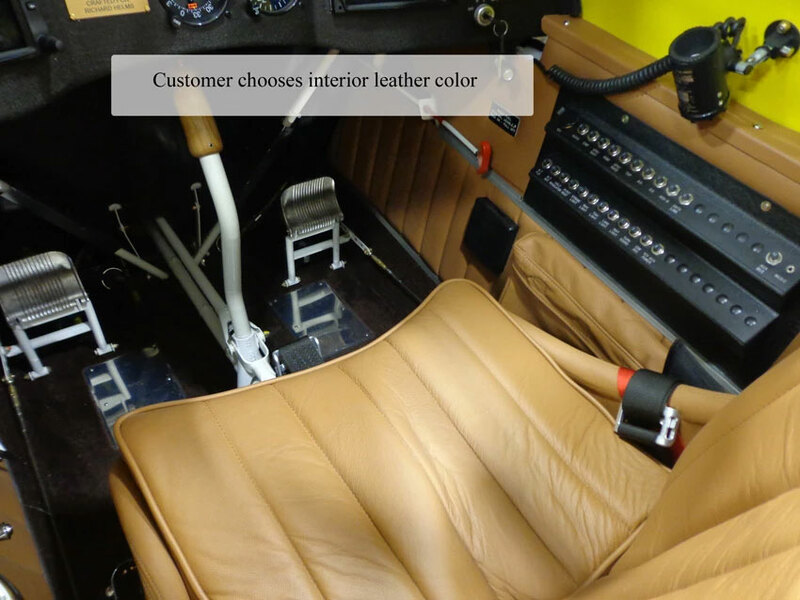 We are completing a total remanufacture from the frame up on this aircraft, and the new buyer will have the opportunity to specify all the details such as paint scheme, interior leather, flooring, avionics, etc. This airplane will look like new! Expected completion is November 2017.